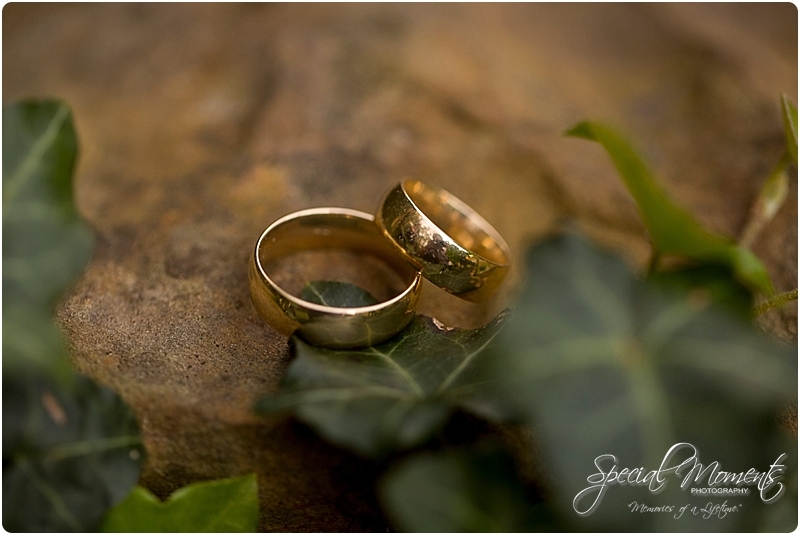 The first week of November my lil sis Hannah and I were at St Catherine’s at Bell Gable to capture Kristina and Kevin’s Wedding story. 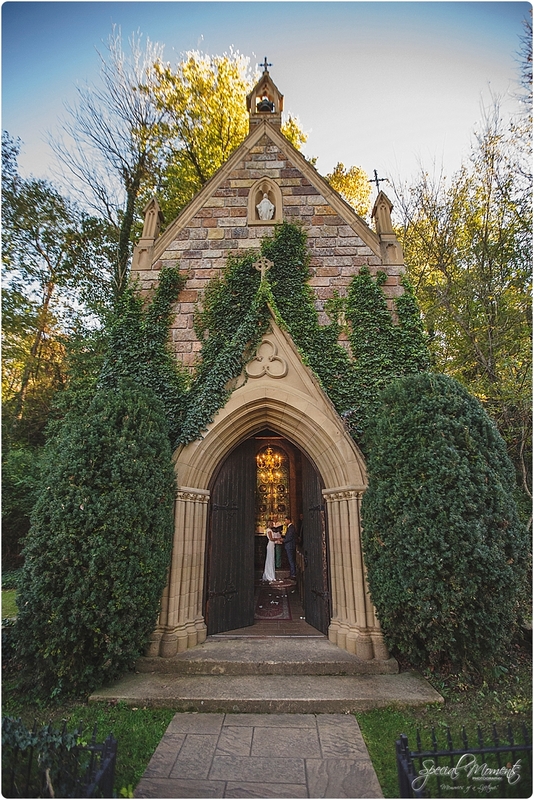 St Catherine’s at Bell Gable is always beautiful but in the fall it’s a real treat. 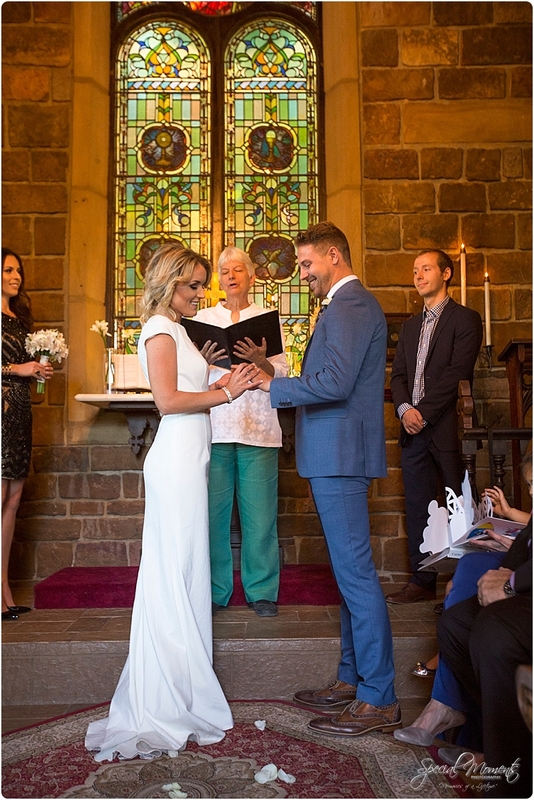 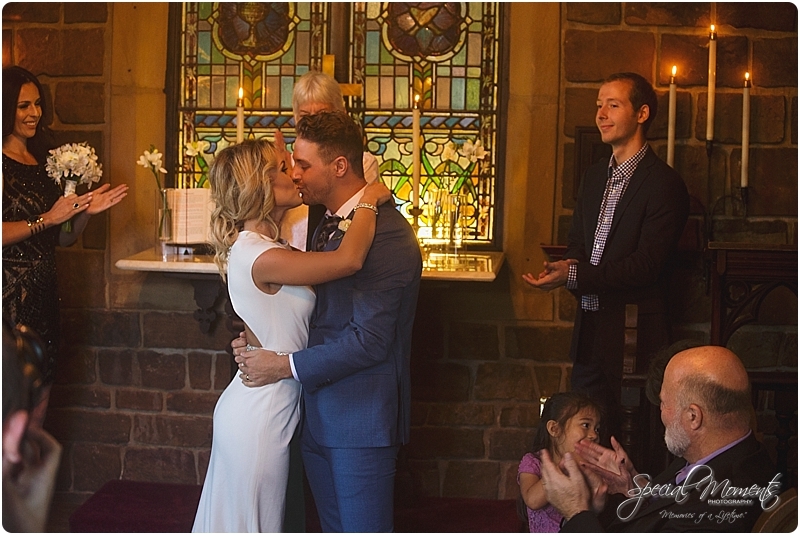 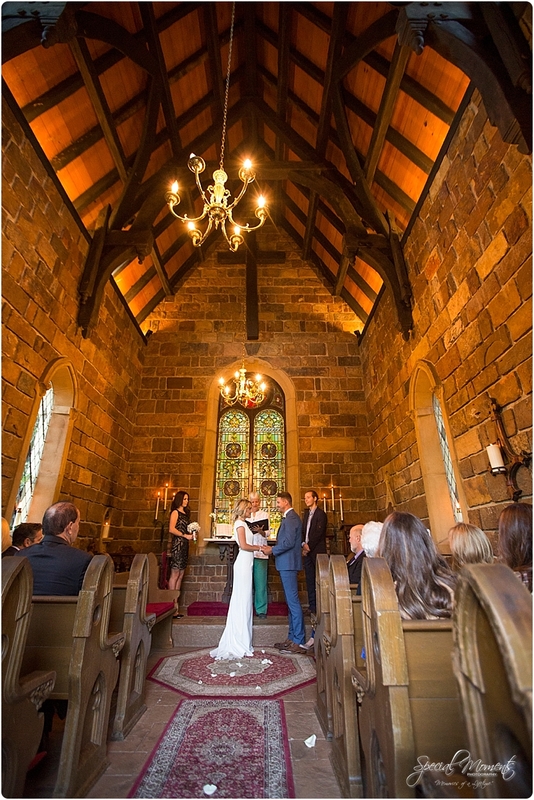 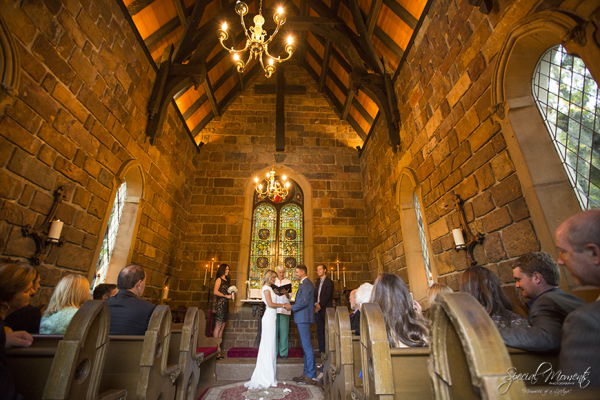 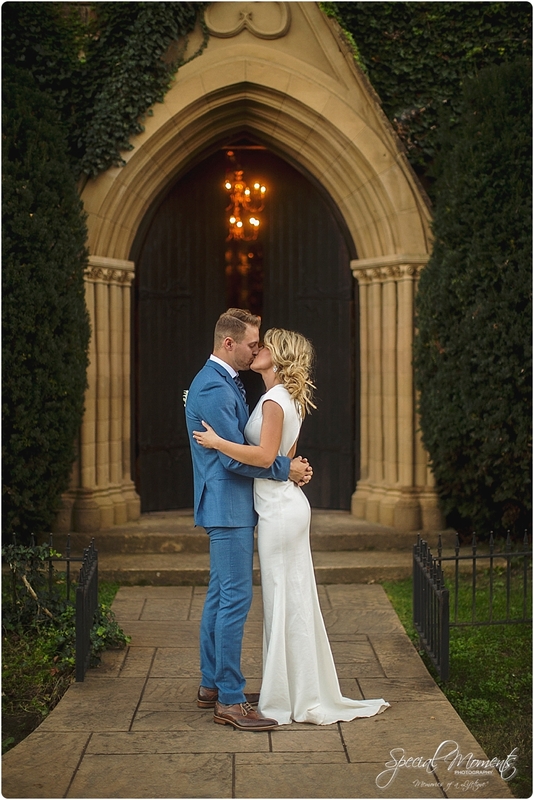 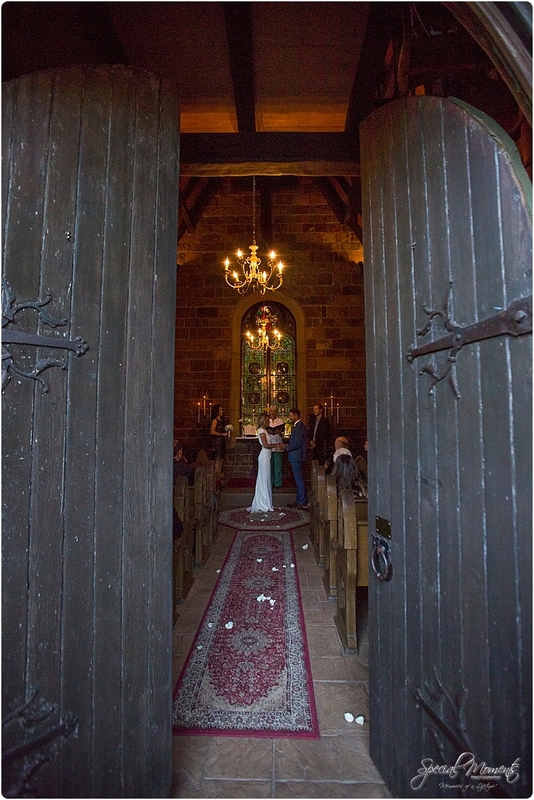 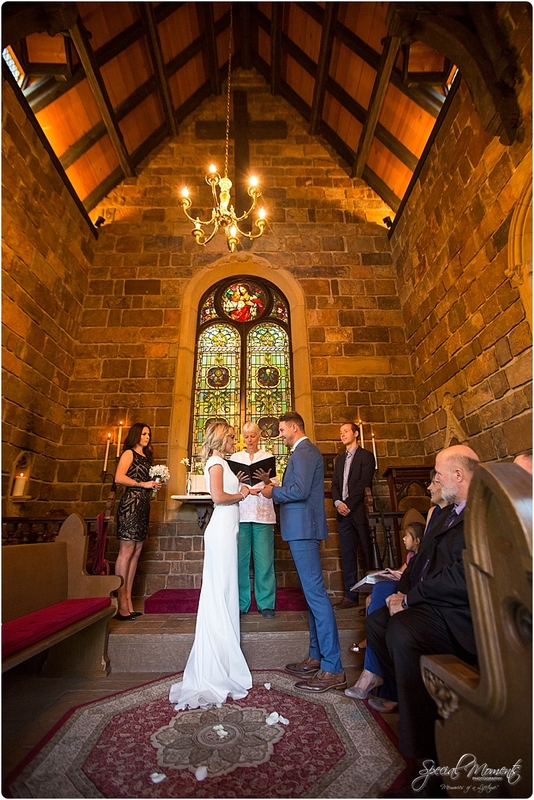 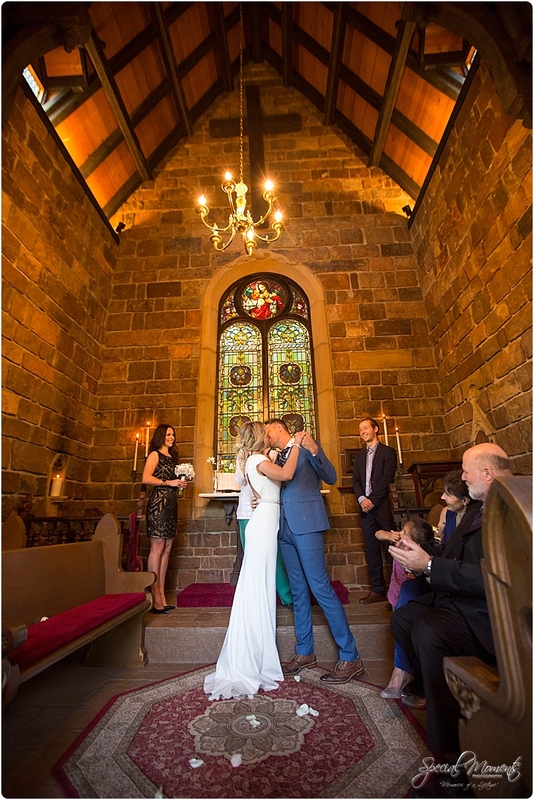 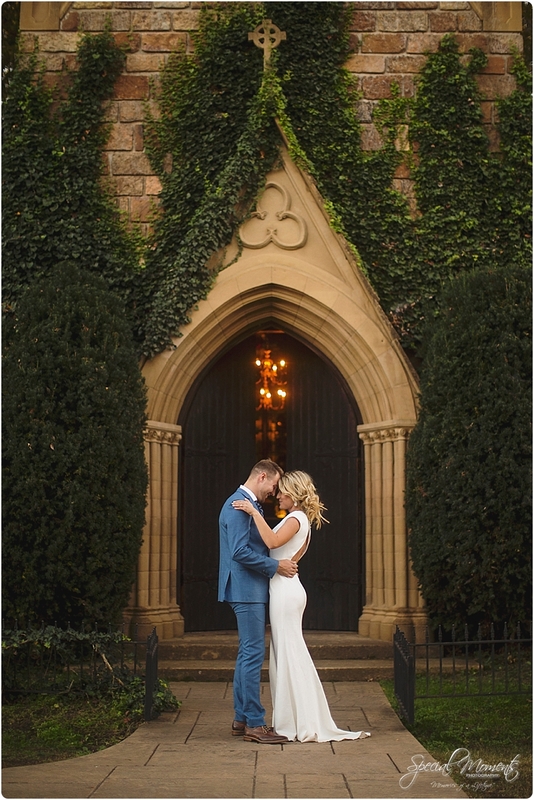 Their ceremony was small and intimate and the Chapel was perfect for that. 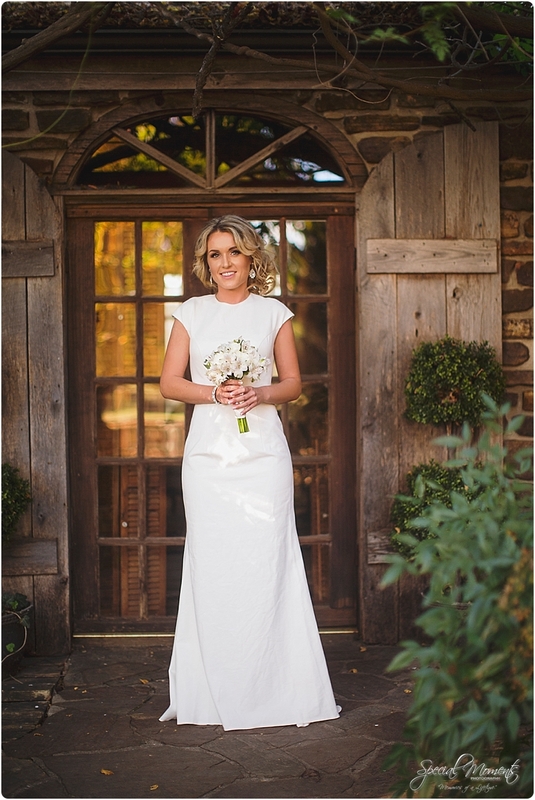 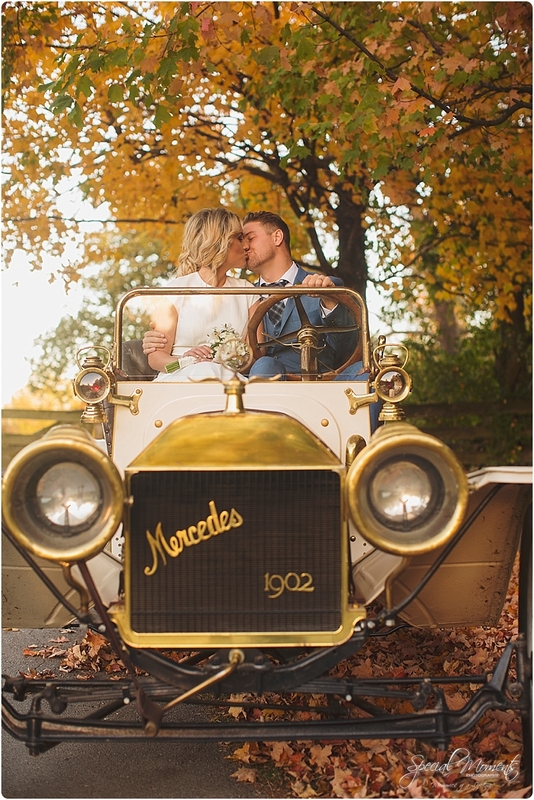 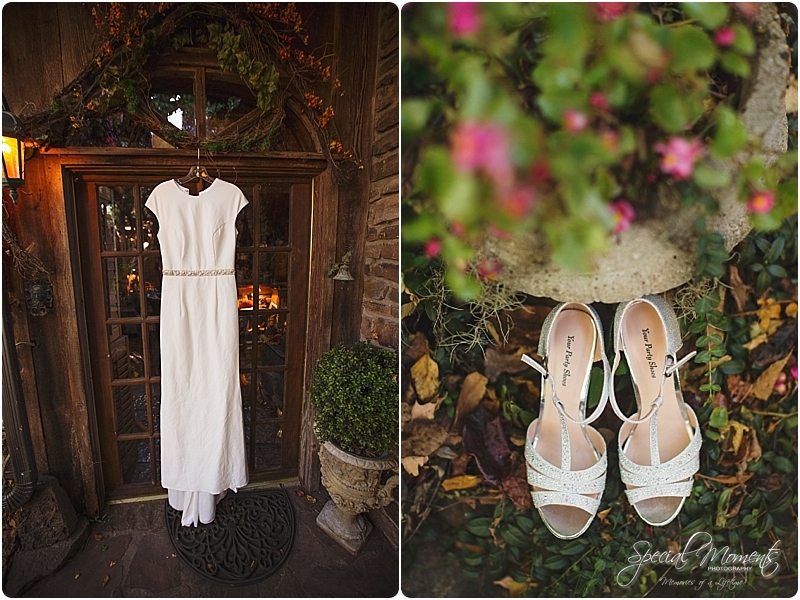 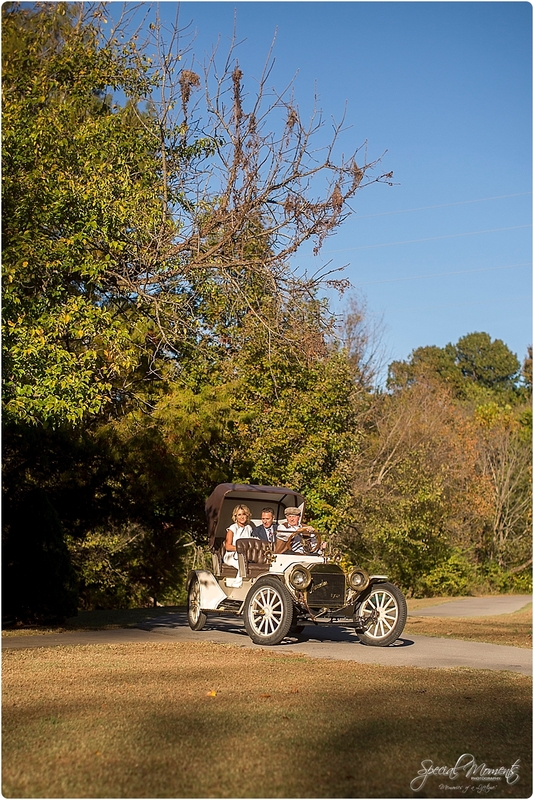 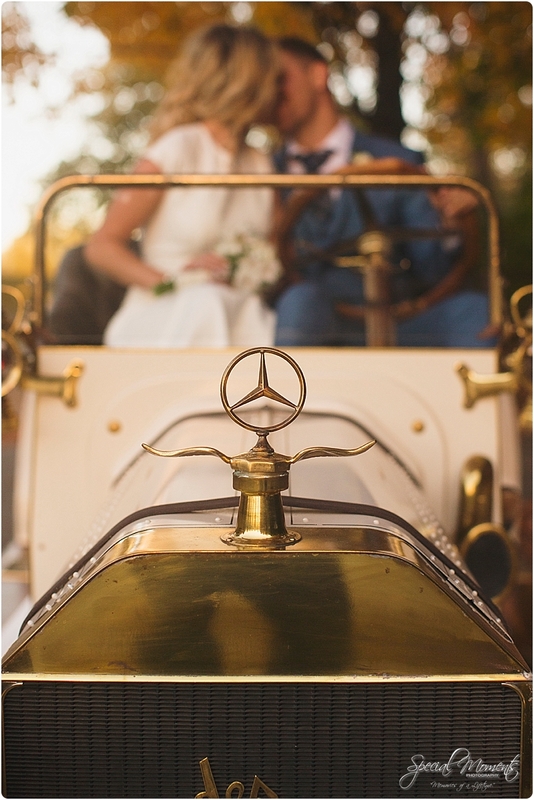 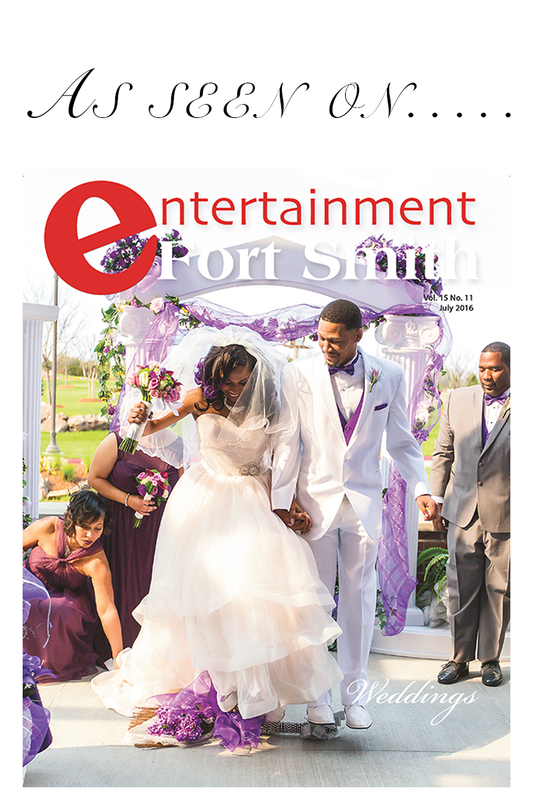 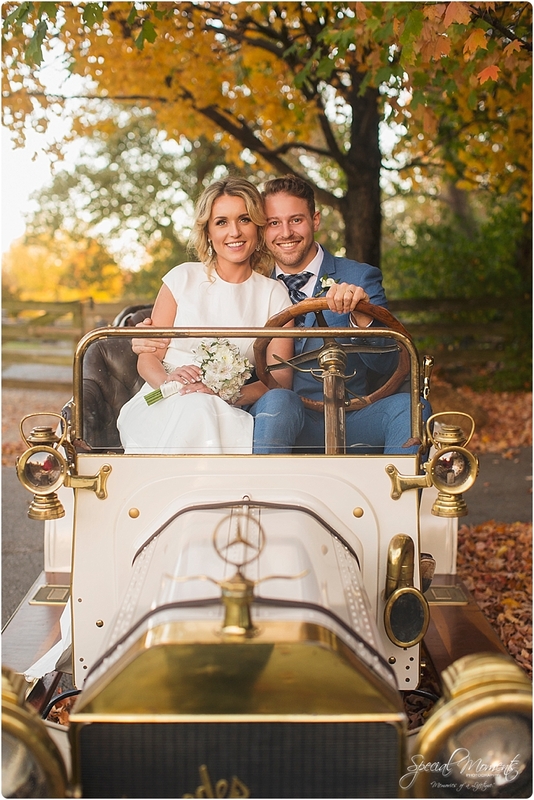 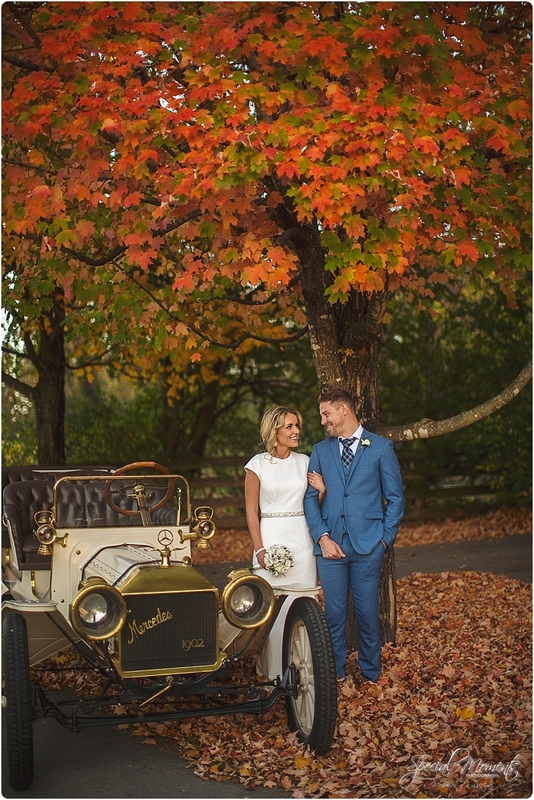 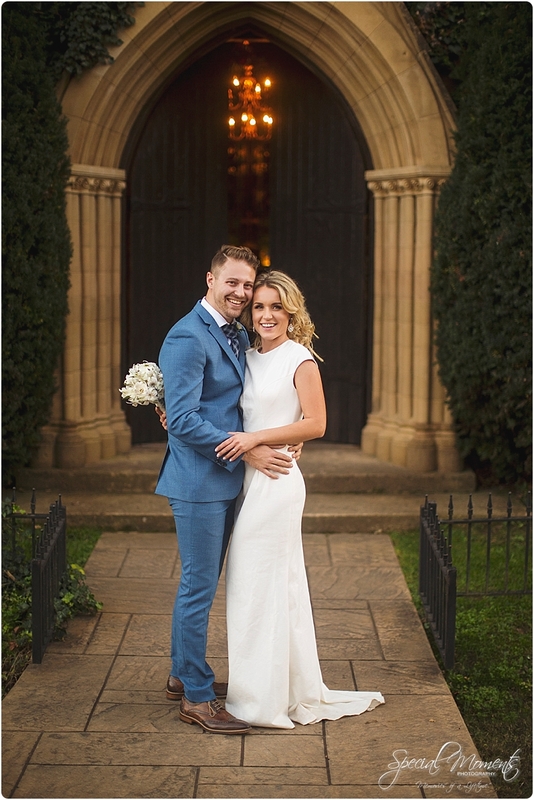 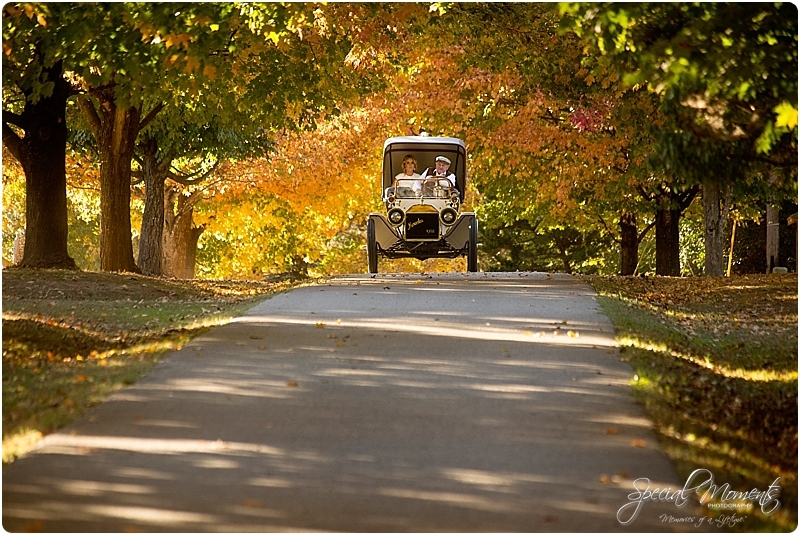 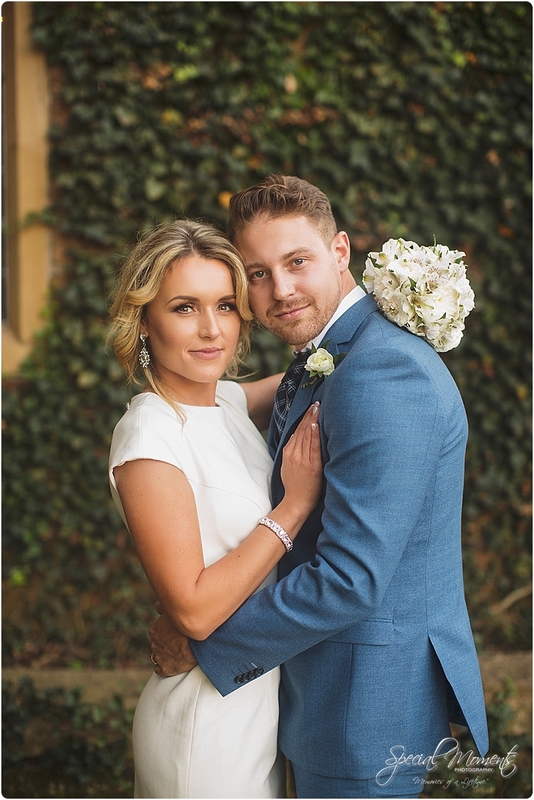 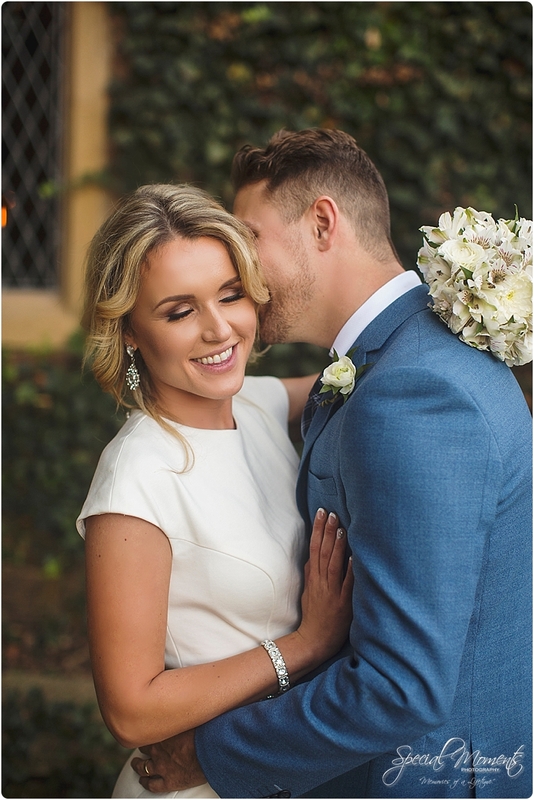 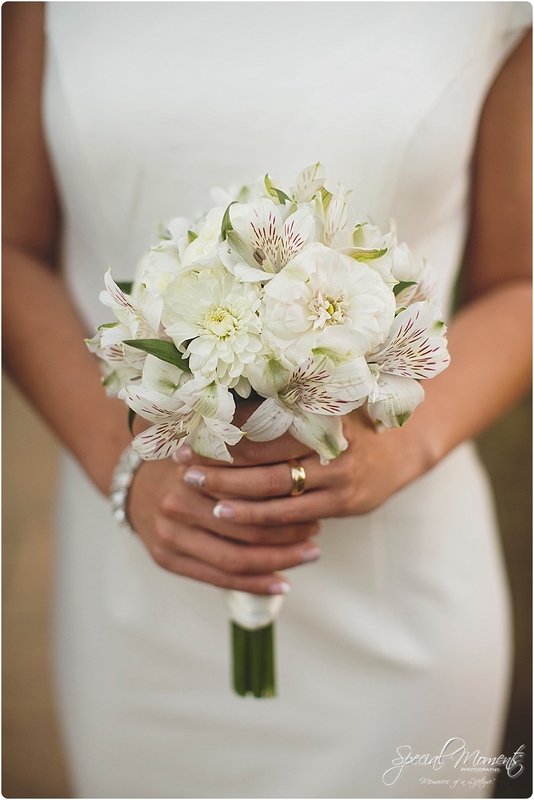 Here are my favorites from their Wedding story…..